If you’re a fan of synthesizers, you’ll know that Chase were infamous for the selling of them throughout the 1980’s – the synth decade. If you’re also a fan of apps, you may also be aware that the likes of Korg already have their own synthesizer app for iOs. Now, however, there is a new kid on the block. 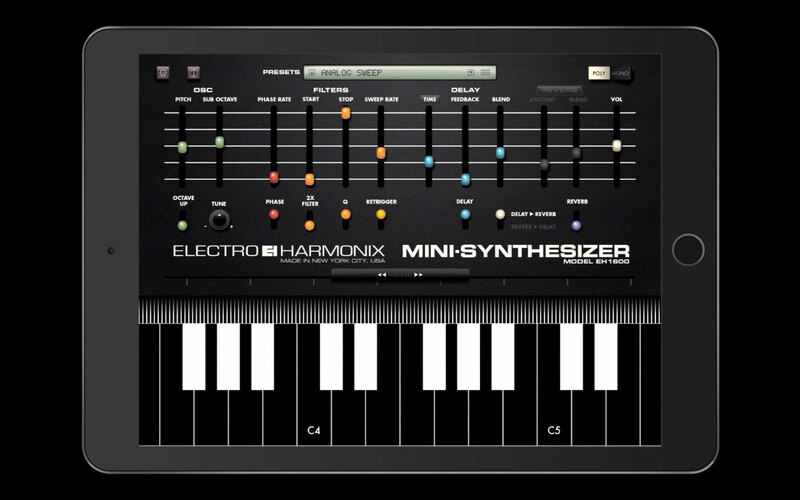 New York-based group Electro-Harmonix have introduced the Mini-Synthesizer EH-1600 to iPhone and iPad, which is basically a digital re-creation of an authentic 80’s analog synth. 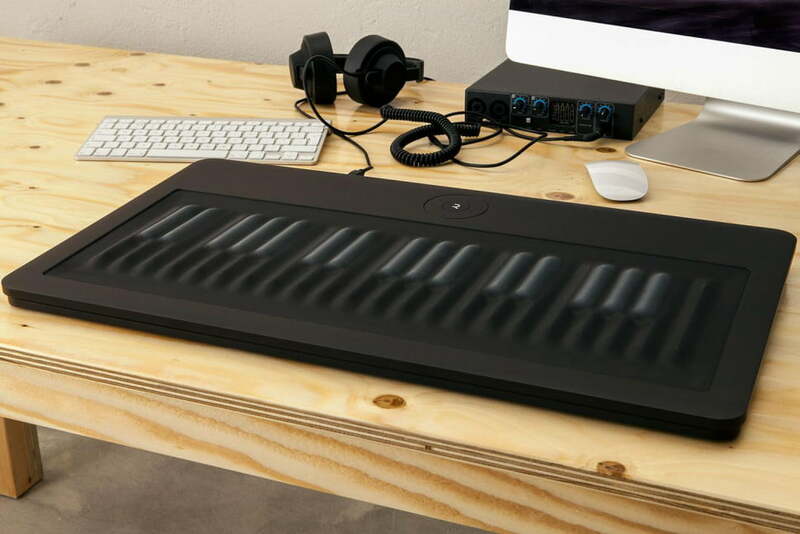 In a revolutionary twist for piano pioneers everywhere, a company in Cambridge have just designed the worlds very first create-your-own-piano. 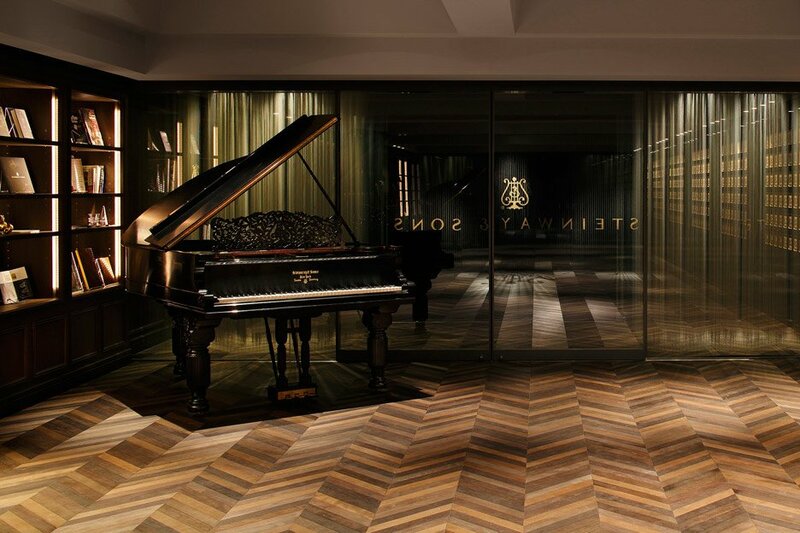 Tokyo is bringing the house down with their new Steinway showroom! A fantastic new music shop has opened in Tokyo, and as well as selling beautiful instruments, the showroom in itself is a complete work of art. The whole shop is the Japanese flagship for piano giant, Steinway & Sons. The interior of the building has been designed to mimic the beauty of the piano, both in its finished state but also in the creative process of building the instruments. It also reflects the history of the world acclaimed company, where “clients can feel Steinway’s craftsmanship, philosophy, history, and the beauty of their instruments”, says Ogata Yoshiki who founded the studio. 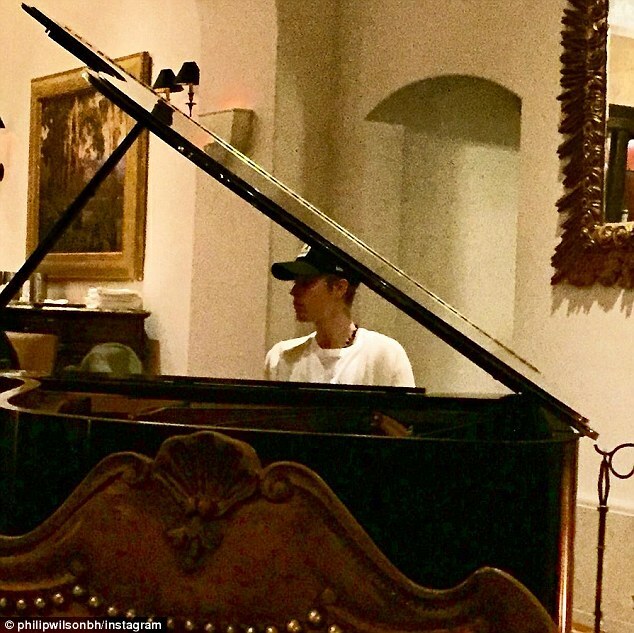 The internet has been going wild with the news that Justin Bieber has been playing ‘classical piano’. Although this is clearly an incredibly loose term being applied here, it appears that Bieber was indeed spotted playing (or at least, trying to play) Beethoven’s Fur Elise. 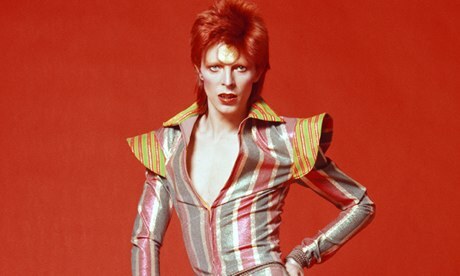 Apparently the whole rendition was recognisable, but certainly not good. Tis the Season for something New! As this holiday season draws to a close, have you contemplated what your new year’s resolution is? Perhaps you plan on starting the gym, or learning a new language. 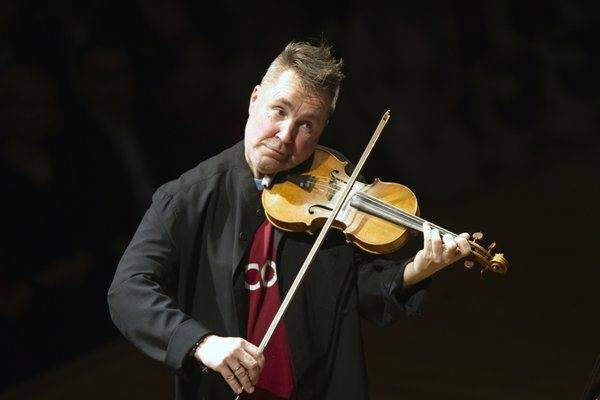 But, have you considered perhaps learning a new instrument? Author Alex RiversPosted on January 5, 2016 Categories Classical Composers, Classical Music News, Film Music, Film Themes, Find Musicians, How to Guides, Instrument Reviews, Introduce your BandLeave a comment on Tis the Season for something New!